You're invited to our Community Open Day on Saturday 21 September, to celebrate 25 years of care at Rainbows! 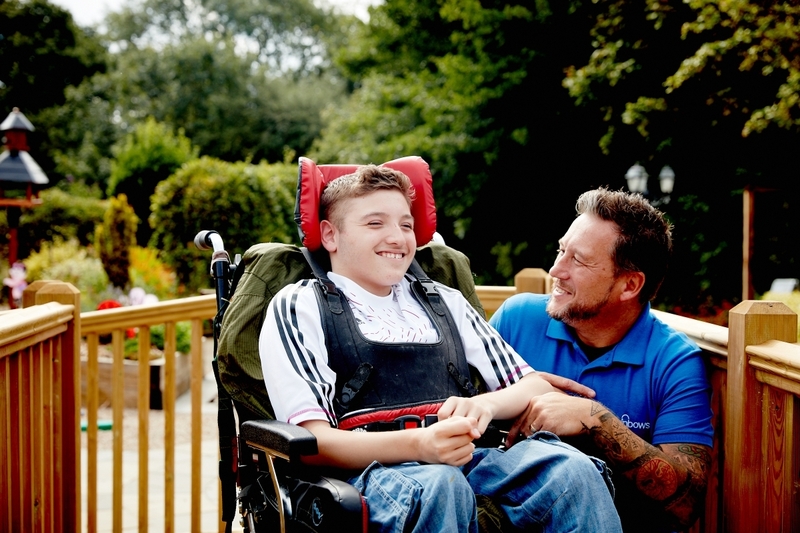 For the last 25 years we have opened our doors to children and young people in the East Midlands with life-limiting conditions - but this has only been possible because of your support. Now we're opening our doors to you, giving you the chance to see the difference you have made, as we celebrate our 25th year with our always popular Community Open Day. 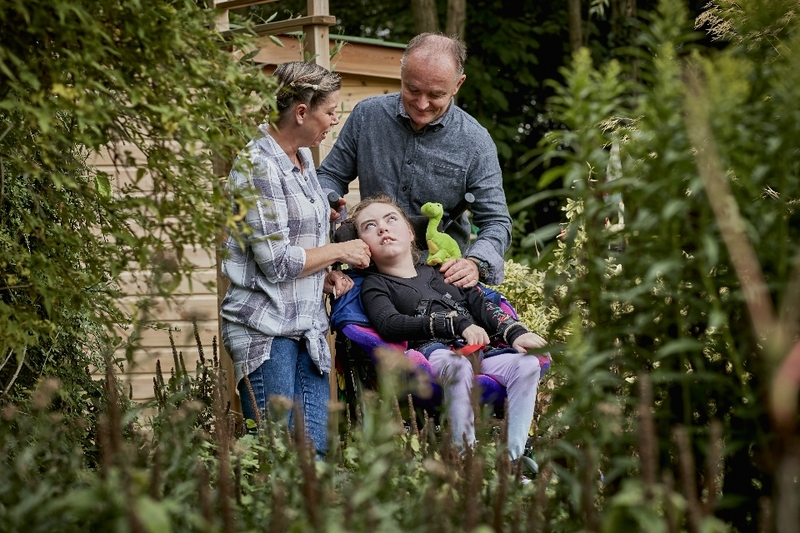 The free event which sees Rainbows open its doors to the public between 10:30am and 3pm, provides the perfect opportunity for our supporters and the local community to come by the hospice, meet an incredible team of people who bring care to the children, young people and families we look after; and see the difference your support makes. There will also be the chance to take part in a range of family activities, enjoy a beautiful BBQ kindly cooked by supporters of Rainbows, Rapid Relief, shop at a range of stalls - including a pop-up Rainbows shop, enjoy cake, tea and so much more! If that wasn't enough, we'll also be giving away a free slice of cake cooked by Fiona Cairns, the cake baker behind Prince Charles' 60th birthday cake! We’re hoping this year’s event will be even bigger. Make sure you don’t miss out… pop along between 10:30am and 3pm and experience Rainbows like never before!